DIY KIT. INCLUDES ALL MATERIALS + WOODEN PANEL. 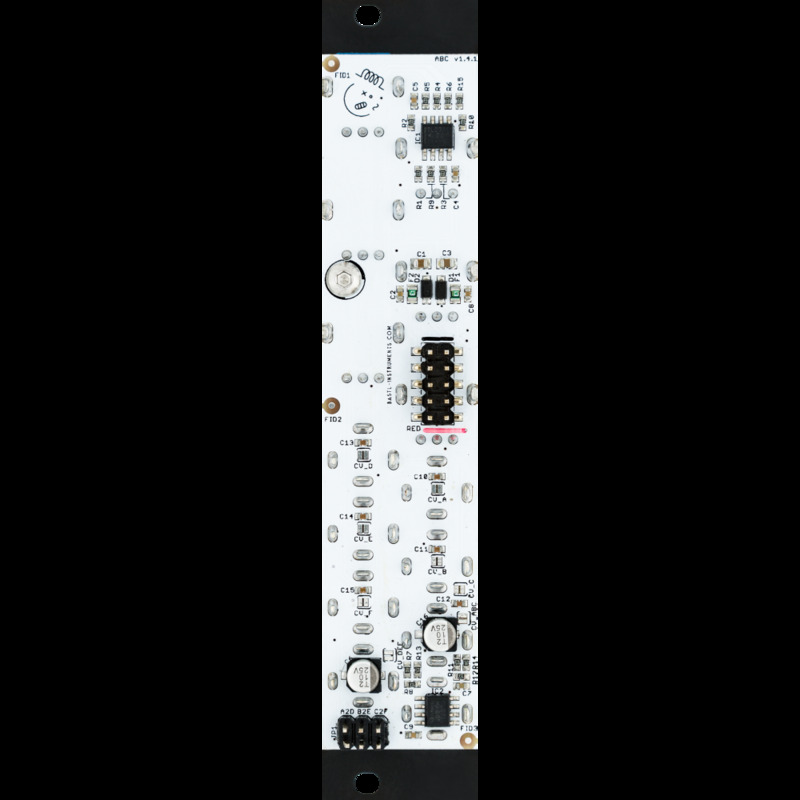 The Solenoid velocity expander adds 4 CV inputs that react to a range of 0-5V and independently control the output pulse width on individual solenoid channels. The final output pulse width for each channel is the CV on the individual input, plus the offset set by the respective knob on the Solenoid module. It doesn’t work without the Solenoid Eurorack module.